Registration for this event is free! 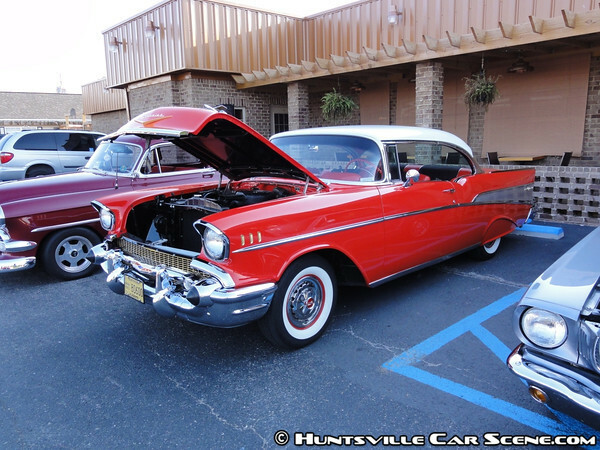 Cars, Trucks, Motorcycles of all makes and models are welcome. There are also Games, Music, 50/50, door prizes. Registration includes a free drink with each dinner purchase. This a great event, so if you're close by, why not cruise on in! Hmm I wonder if this is bigger than Jack's in Decatur. 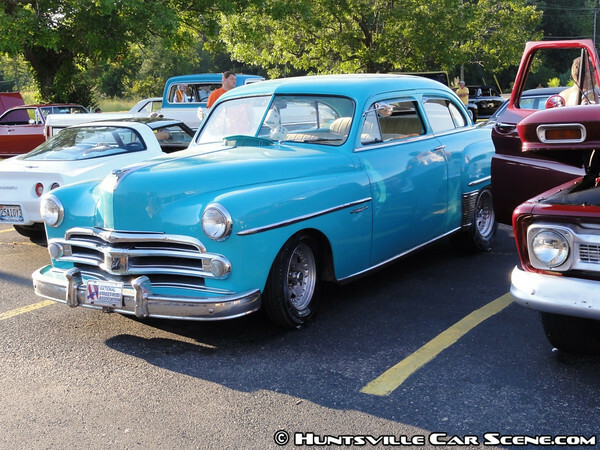 Plus, I think it will be big because of the River Run Car Show earlier that day in Guntersville. It's supposed to be sunny. I'm leaning toward going. If that's tonight, look for a bunch of s2000s in Providence around 6pm. That cruise-in ends around 8-9pm, so you shouldn't have any wait by the time to get to the restaurant. I've never been to Ruth Chris. There was one down the street when I lived in Nashville and the students were there every weekend. Last edited by Don 79 TA; August 27th at 03:07 PM. So how was it guys? Pics? Thanks. The camera does all the work. I just point and shoot with it in Intelligent mode. If anyone wants any of the full size uncompressed versions for printing, let me know. Last edited by dragginbody87; August 28th at 06:13 PM. 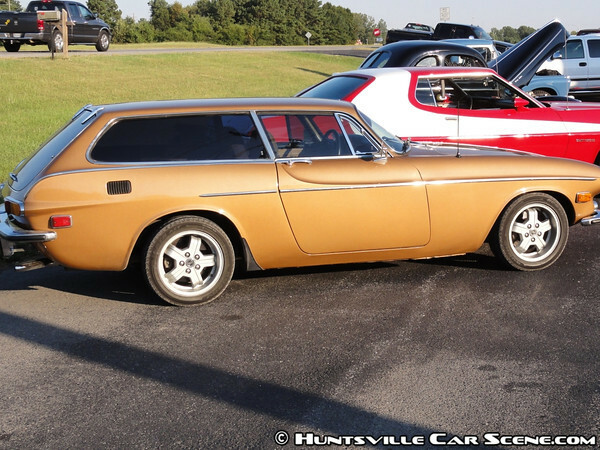 I saw that Volvo at Priceville. Sweet car. 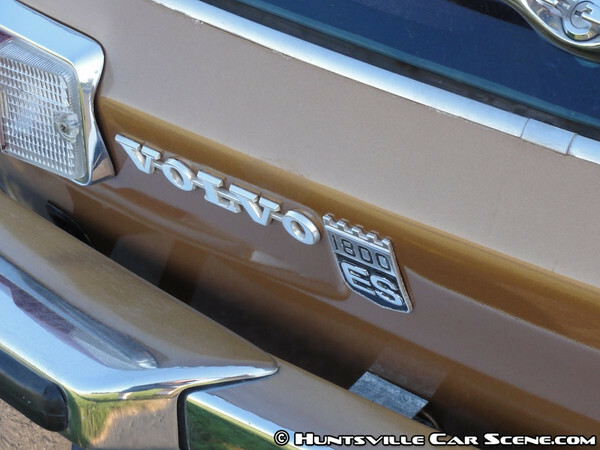 And that 'Starsky and Hutch' Torino this weekend in Guntersville. I loved that car! 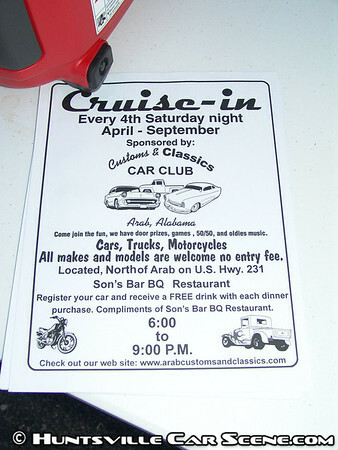 Arab Customs and Classics Cruise-in 4th Sat of the month. I took the SRT-4 and my stepdads PT Cruiser GT. Here are a few of the other cars. Missing a 55 gallon trash can? Only in Arab!! 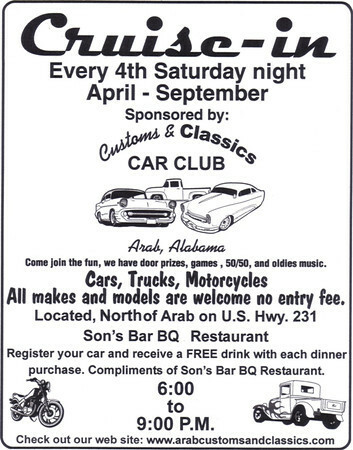 Didn't see a post about this anywhere, but arab customs and classics does a car show every 4th Saturday at sons bbq. My mom works here, so I may be able to get discounts for HCS members that attend. 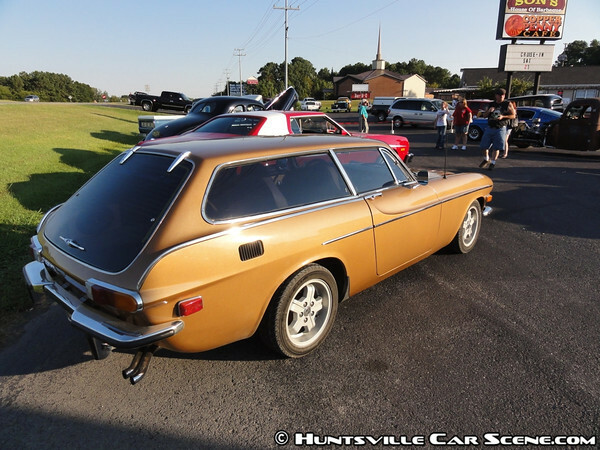 The majority of the cars are usually classics.